In October 2003, the precursor to Invest SVG – the Nation Investment Promotions Incorporated (NIPI) – was founded by decree. Prior to that, the Development Corporation (DEVCO) initially managed the Investment Promotions functions of St.Vincent and the Grenadines; and was also responsible for property acquisition/disposal and the provision of loans and other forms of financial assistance. In subsequent years, it was felt that the name and image of NIPI was not having the desired impact on a regional and international scale. It was, therefore, decided that NIPI would undergo a rebranding exercise – which was approved on March 13, 2009. 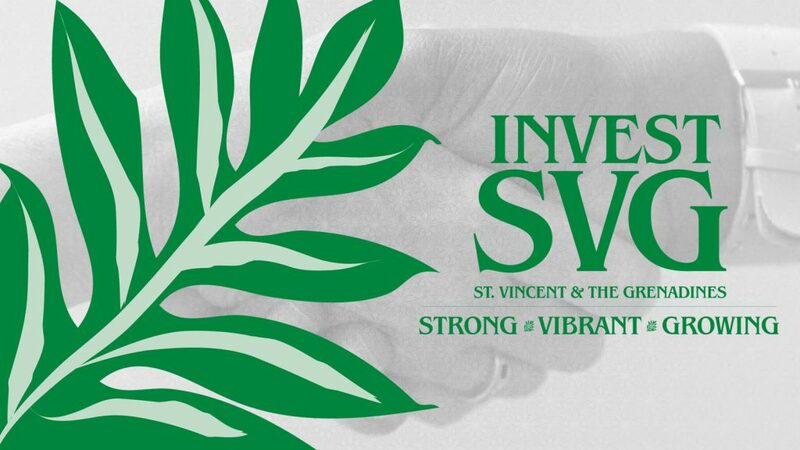 On August 24, 2009, the Invest SVG brand was launched. From August 2009 until January 2016, Invest SVG operated under the auspices of the Prime Minister’s Office. However, following the last General Election in December 2015, Invest SVG was transferred to the Ministry of Economic Planning, Sustainable Development, Industry, Internal Trade, Information and Labour – with the Hon. Camillo Gonsalves as Minister. In November 2017, a Cabinet reshuffle made Gonsalves the Minister of Finance, Economic Planning, Sustainable Development & Information Technology – with Invest SVG remaining under his portfolio. Invest SVG is overseen by a Cabinet-appointed Board of Directors, whose members are drawn from the Public and Private sectors. The Board is responsible for policy guidance, strategic planning and ensuring the accountability of the Executive Director. Current Board members are: Anthony Regisford (Chairman), Clare Keizer (Deputy Chair), Laverne Grant, Glen Beache, Calvert Jones, Fedaria Richardson, Sandy Peters-Phiilips and Kezron Walters. Invest SVG functions as a gateway which connects the world to St. Vincent and the Grenadines – enabling local and foreign investors alike the opportunity to invest in all the economic sectors in the country. As part of its mandate, Invest SVG focuses on seven main sectors. Namely: Tourism Development, Agro-Processing, Renewable Energy, Light Manufacturing, International Financial Services, Information and Communications Technology (ICT) and the Creative Industry.